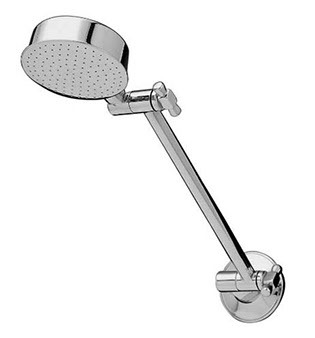 The Universal Shower (All Direction) is a very stylish and functional chrome plated shower head. It is designed for easy mounting across all standard outlets and features a high-quality tradtional flat head. 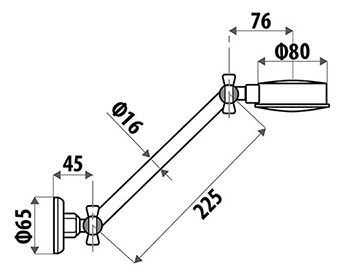 The Universal Shower (All Direction) includes a 100mm flat style shower head, with an arm length of 225mm. It a wall mounted shower head and includes a wall flange. It utilises Easy Fix Nut technology to offer easy installation. Experience a high level of functionality with this common shower head. It features an adjustable shower arm and head to offer flexible height adjustments. 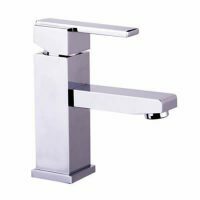 The Universal Shower (All Direction) is a quality product that exhibits high-grade manufacturing. 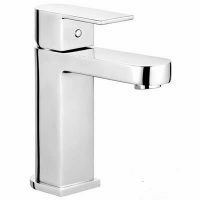 Due to solid construction and chrome finish, it uses just 8 litres of water per minute and has a 3-star WELS rating. It is backed by a 2-year limited warranty. When it comes to traditional, yet highly functional shower heads in Perth, you can’t go wrong with the Universal Shower (All Direction) from Ross’s Discount Home Centre. Shop from our online store today to purchase this shower head at the most competitive price in the market!